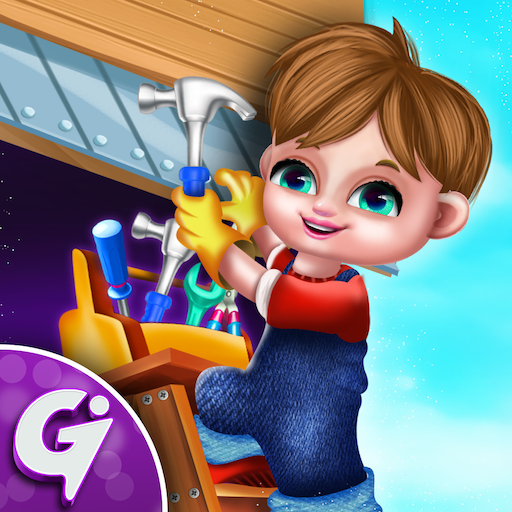 Hello Kids, It's your turn to run the coolest handyman's shop in your own town. 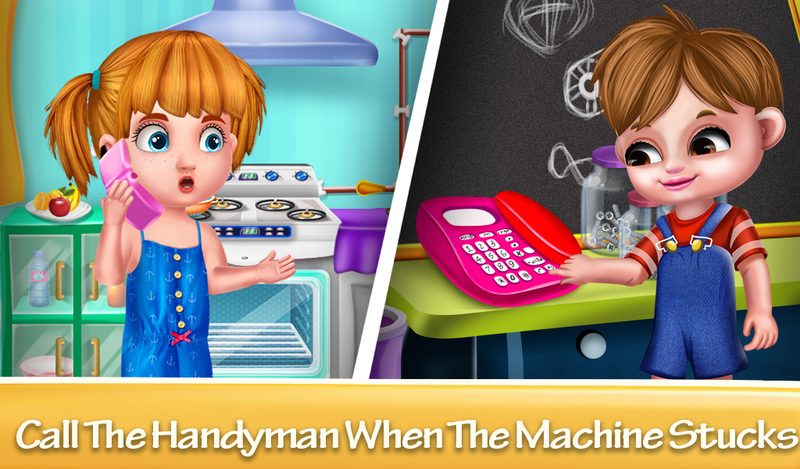 Join with Michale in this Handyman game and prove yourself to be an excellent Handyman. 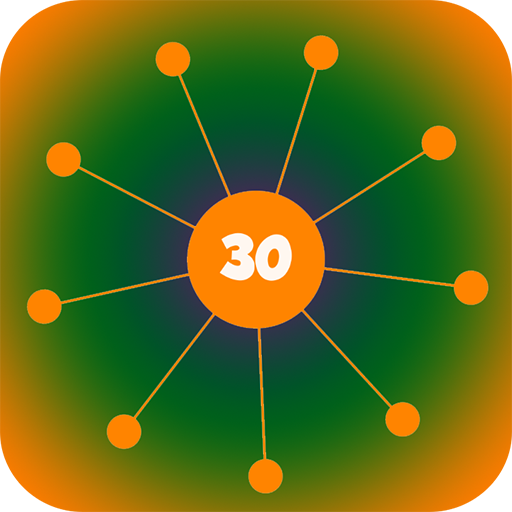 There are tons of people are waiting to get your best services. 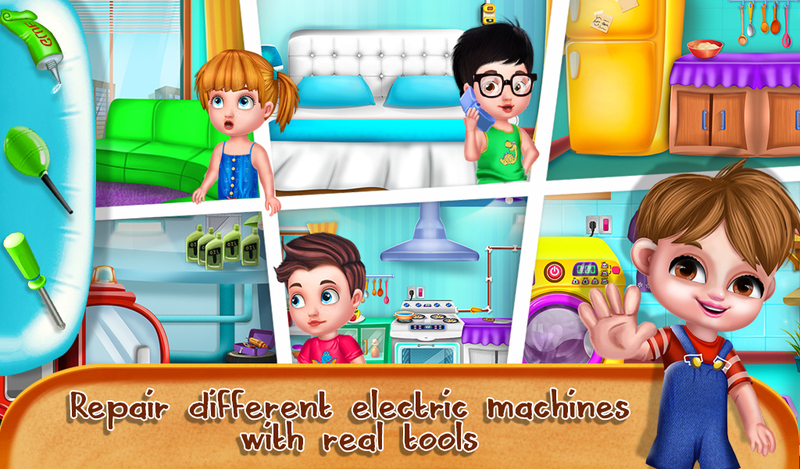 So collect all repairing tools like Hammers, screwdriver, wrenches, pliers, screw and much more to be placed in a shop & get ready to fix all the problems. 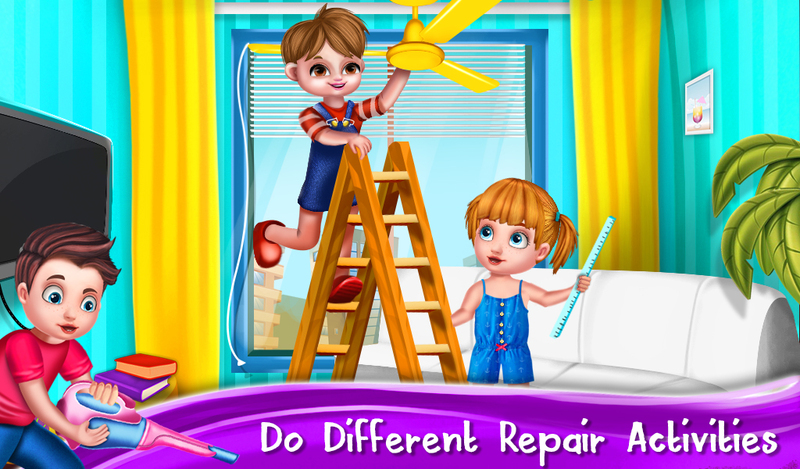 Here you can help your little friends with a number of projects like repair ceiling fan problems, fix the washing machine, refrigerator, air conditioner, find out the problem in the stove and solve it. 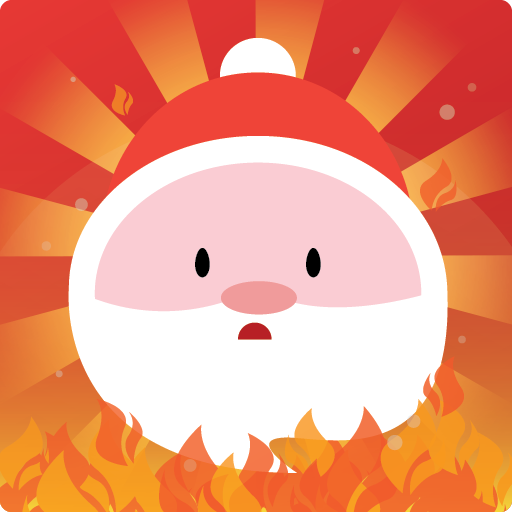 So become a fireman and visit each & every view and try to fix every problem properly. 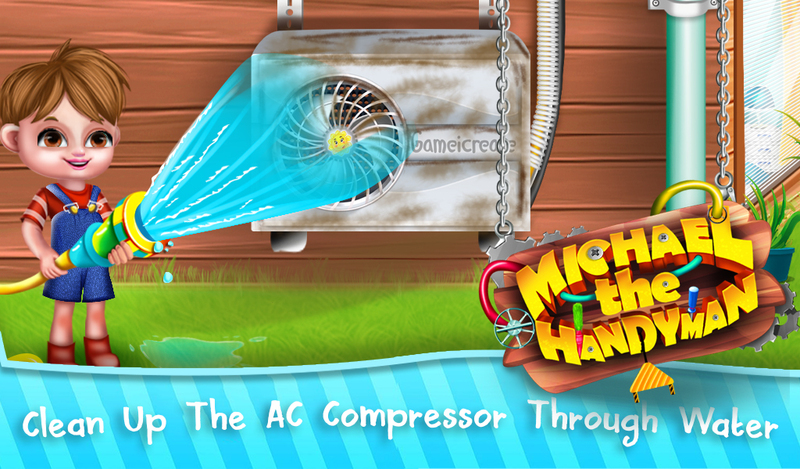 Play and enjoy this Michael the Handyman game and don't forget to share it with your best friends and family members.